I havn't crop me in in my camera modes. OS 4.4.4 with HTC sense 6. Is this issue have a solution ? Crop your selfie into the scene at the same time you're taking a photo or video of a famous landmark. Important: This feature will be available via app update. Switch to Crop-Me-In mode. To find out how to switch between capture modes, see Choosing a capture mode. Drag your selfie to the position that you want. Slide two fingers together or apart to resize your selfie. Tap to take a photo or to record a video. 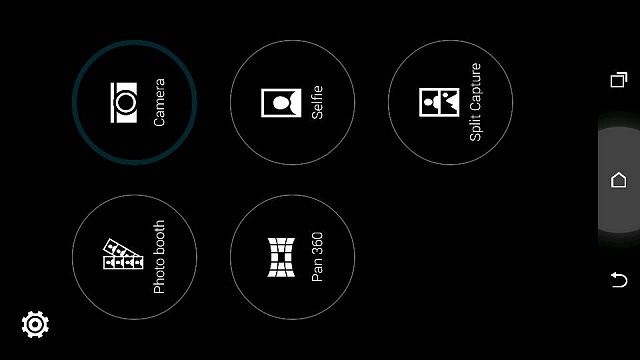 The selfie in a photo taken with Crop-Me-In mode may also be repositioned or resized in Gallery. While viewing the photo in full screen, tap it, and then tap > > . Can I get some help updating my HTC One (M8)?